Jersey is a type of fabric that is crafted with wool, cotton, and other synthetic fibres. For a double knitted jersey, it offers a heavier and more durable kind of fabric with less stretch. Comfortably priced and just plain comfortable, the Clifton Pocket Sprung Orthopaedic Royale Mattress offers sleepers a mattress with undeniable elements of luxury. The Clifton Pocket Sprung Orthopaedic Royale Mattress has been crafted with an array of exemplary level quality materials, making it both superbly cosy and sturdy. Thanks to this, the Clifton Pocket Sprung Orthopaedic Royale Mattress truly is a budget friendly orthopaedic mattress. Filled, topped and lined with a potent combination of fibres, such as wool and cotton, the Clifton Pocket Sprung Orthopaedic Royale Mattress is made with a rich material known as double jersey fabric. 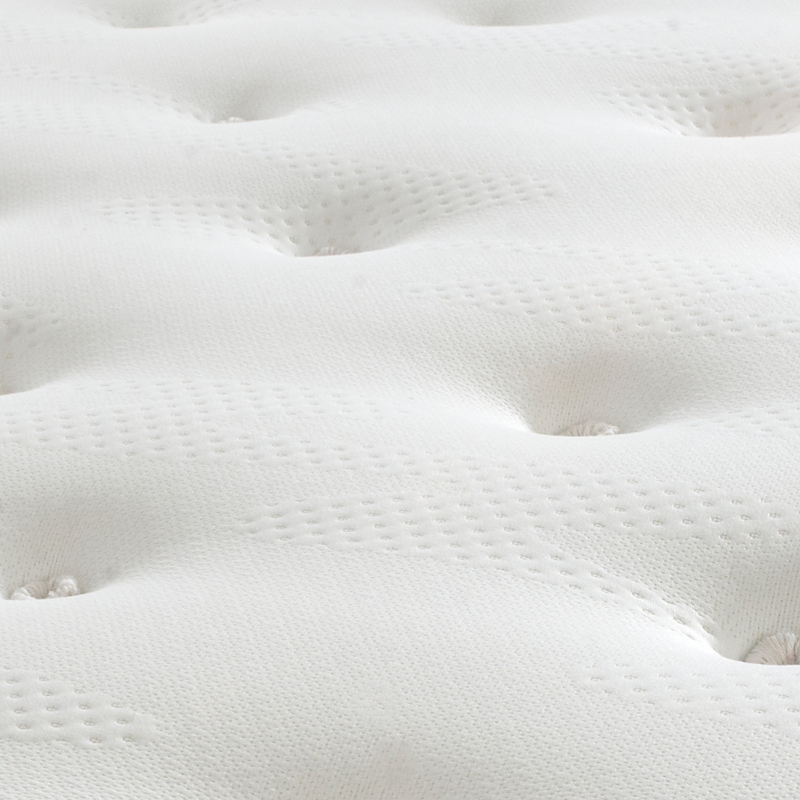 Finishing the Clifton Pocket Sprung Orthopaedic Royale Mattress is a tight, hand tufted pattern, the likes of which adds an extra degree of durability to the mattress and sets it apart as an excellent choice of a tufted mattress. Featuring a host of individually nested pocket springs, the Clifton Pocket Sprung Orthopaedic Royale Mattress can comfortably accommodate separate sleepers thanks to its innovative design. These special kind of springs work independently, meaning that even if one sleeper tosses and turns throughout the night the other won’t be disturbed. 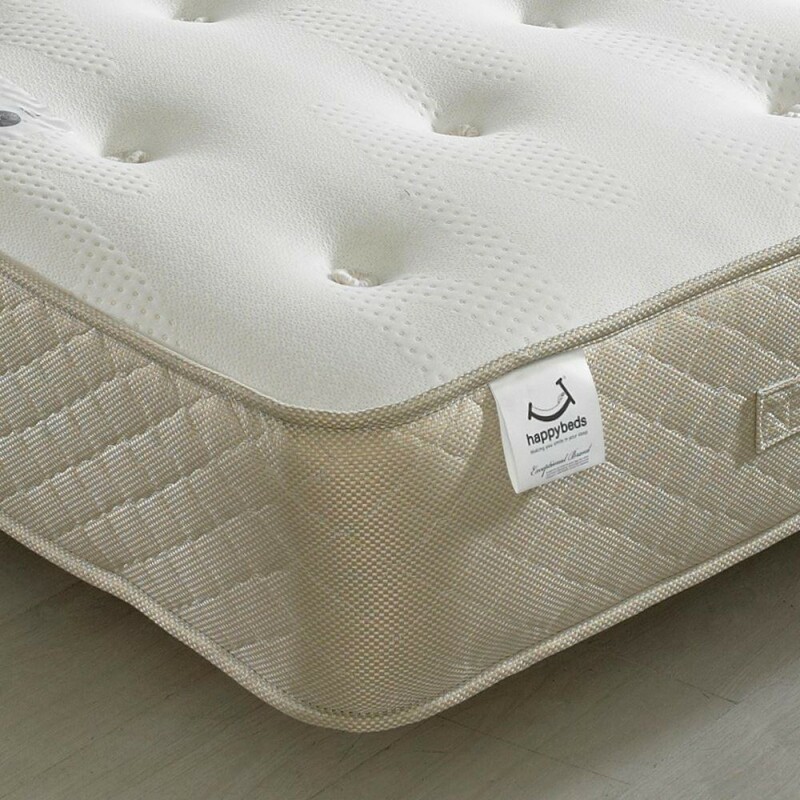 The modest amount of pocket springs within the Clifton Pocket Sprung Orthopaedic Royale Mattress makes it a fantastic pocket sprung mattress for those looking to relax for less. Measuring up at 25cm, the Clifton Pocket Sprung Orthopaedic Royale Mattress is easily able to accommodate to a wide array of bedframes. 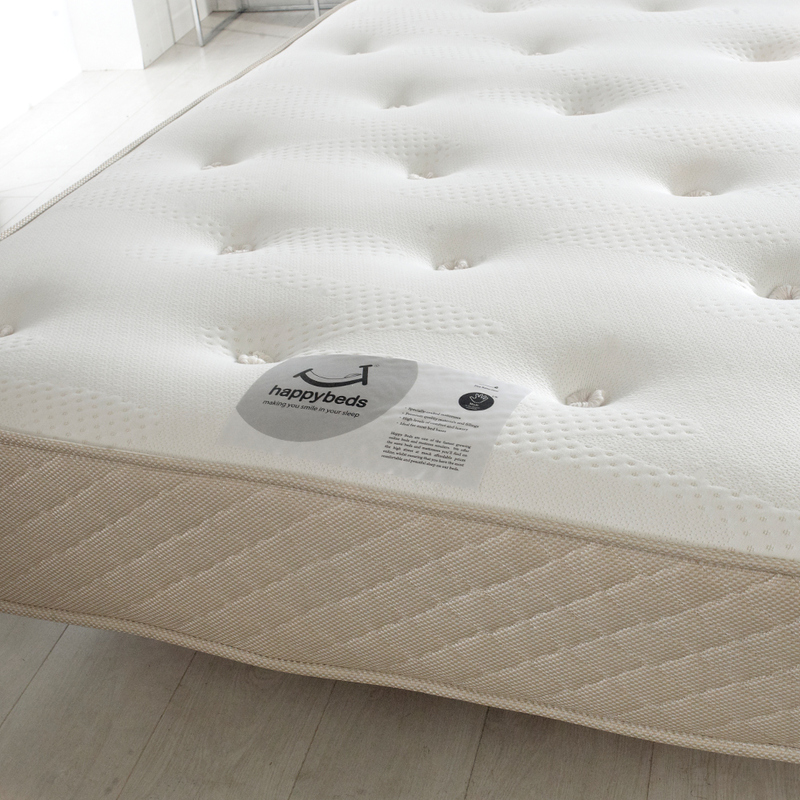 Both sides of the Clifton Pocket Sprung Orthopaedic Royale Mattress are equally padded and tufted, so it requires flipping and rotating every six weeks to keep it feeling its best, yet thanks to the tightly stitched handles doing so is relatively simple.